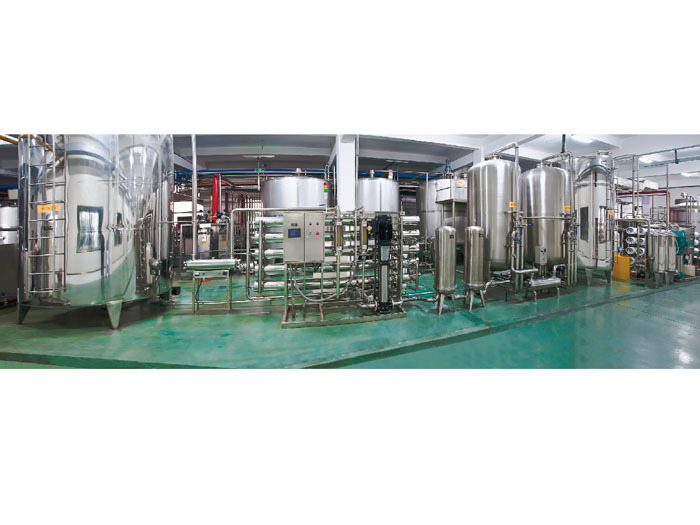 Different beverage production processes require different beverage production lines equipments, such as pure water, mineral water, juice, pulp, carbonated drinks, cola and so on. The following is a detailed description of commonly used production facilities in the production process of pure water and mineral water. 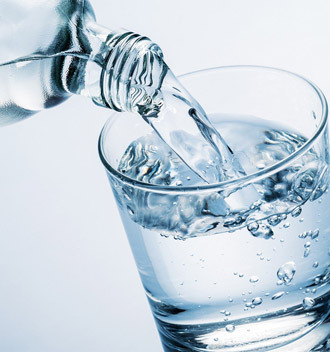 Water is the largest raw material for beverage production, and the quality of water has great influence on the quality of drinks. Therefore, water must be treated to meet the technological requirements of pure water and mineral water production line. 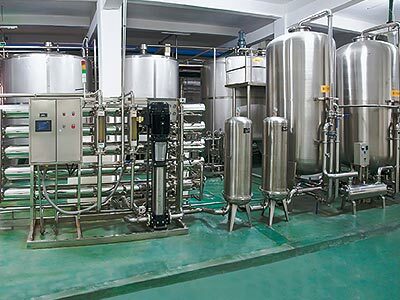 Usually, water treatment equipment is divided into three kinds according to their functions: water filtration equipment, water softening equipment and disinfection and sterilization equipment. RO reverse osmosis devices, ultra-filtration and na-filtration equipments. It is suitable for water treatment system of purified water, mineral water and beverage. 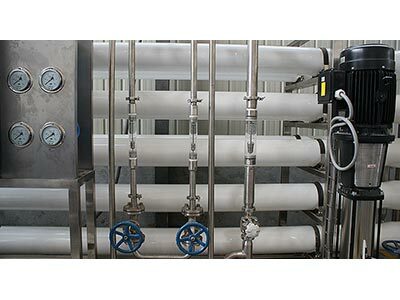 The purified water treatment equipment has the advantages of advanced technology, stable water quality, simple operation, environmental protection, no pollution and convenient maintenance. 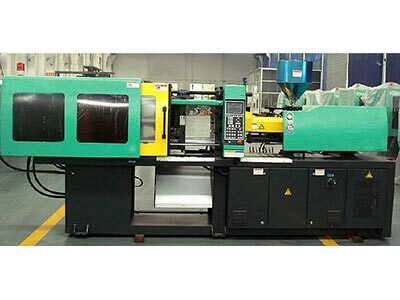 The cap/perform injection molding machine is Well machinery based on the characteristics of the PET molding process, and the special type of the caps is introduced and has all the advantages of the standard model, another mature improvement is made to ensure that the product of PET bottle embryo is well formed. 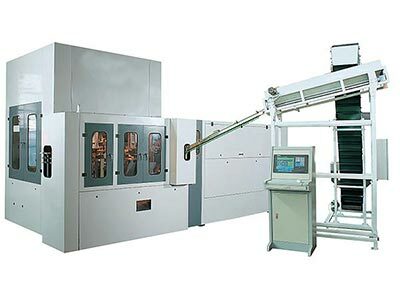 Rotary Bottle Blowing Machine is the successful introduction of foreign advanced technology, relying on WELL Machinery excellence design capabilities and manufacturing capabilities, developed with the international advanced level of rotary blow molding machine. Rotary bottle blowing machine mainly by blowing host, heating furnace, automatic conveyor, electric control system, air pressure system and other components. 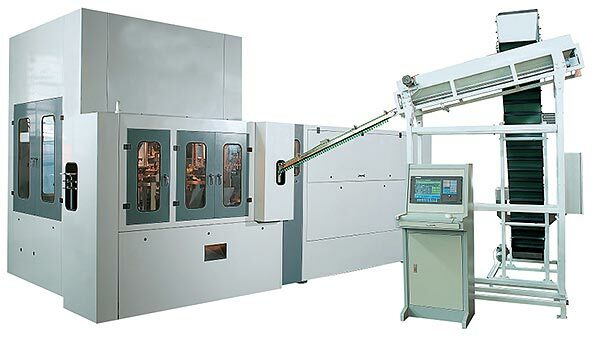 Rotary blow molding equipment with a high degree of automation, stable performance, high efficiency, low operating costs, low failure rate and so on. Bottle blowing machine is mainly used in PET bottles of raw materials for mineral water bottles, pure water bottles, carbonated drinks bottles, juice bottles, etc. plastic bottles blowing. 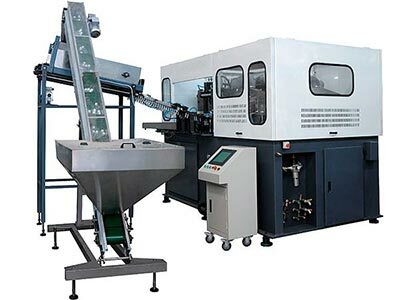 (1) Water Filling Machine: The water filling machine is developed and manufactured by Well Machinery combined with advanced technologies at home and abroad. It is suitable for the filling of drinking water such as purified water, mineral water and soda. 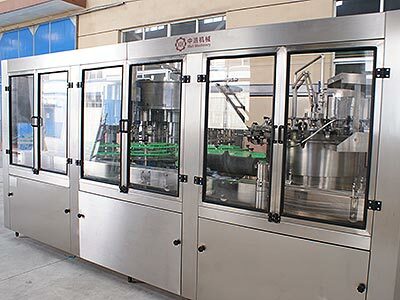 It adopts the technology of direct connection between the air-feeding track and the bottle-into-wheel, and the bottle-type replacement is convenient. 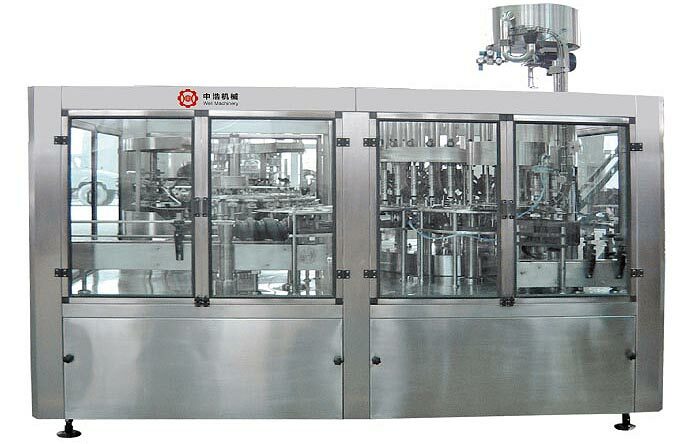 The bottle transmission adopts the full bottleneck technology, changing the bottle type does not need to adjust the height of the device. Barreled Water Filling Machine: Barreled water filling machine is the ideal equipment for the production of mineral water, bottled water and pure water. 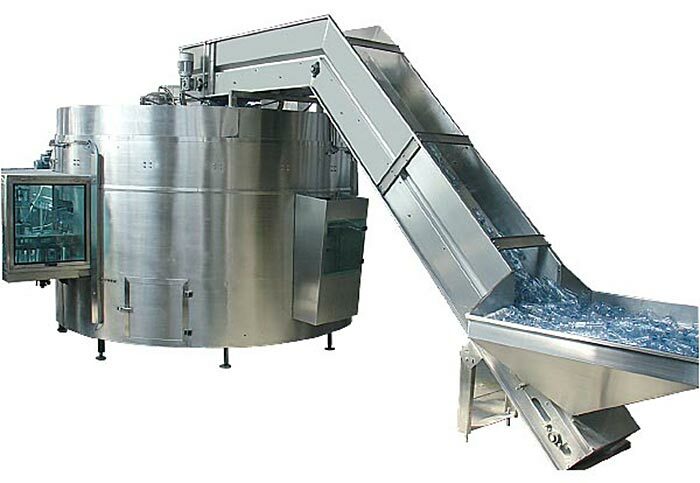 It is the core equipment for the 3/5 gallon water filling production line. The barreled water filling production line is a production equipment specially designed for plastic drum cleaning, filling and capping. Barreled water filling machine has the advantages of novel design, high degree of automation, convenient operation, and good safety performance.